I liked Star Wars: The Last Jedi in the theater. I love The Last Jedi after watching it on blu-ray at home. My review copy of the film arrived and I tore into the packaging. I popped the disc into the player and was transported back to a galaxy far, far way. The Last Jedi is stunning on blu-ray and sounds amazing. Having the chance to see the film at home offers the chance to soak in the characters and storyline. As monumental as the film was in the theater, it is meant to be enjoyed by repeat viewings to catch the minutia. There are a handful of extras on the Bonus disc. By far, the most powerful one is the full-length feature, The Director and The Jedi. The documentary takes us behind the scenes to see how Ryan Johnson and crew created Episode VIII of the Star Wars saga. There are interviews with the cast and crew, shots of pre-production, special effects and very touching moments. It’s the type of documentary that I wish we had about all of the films. 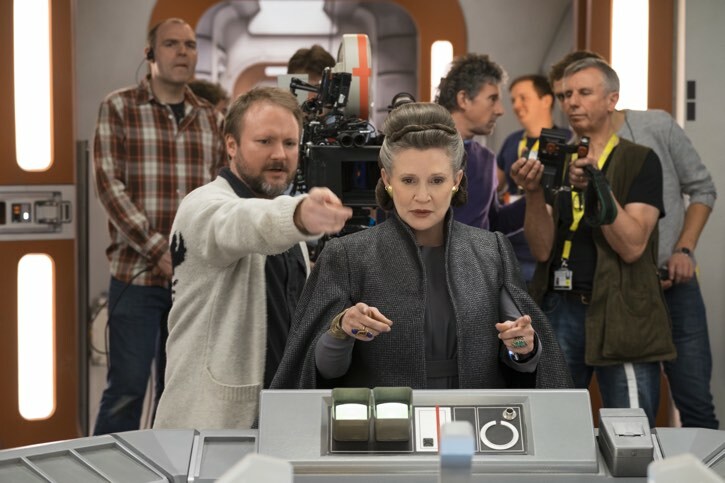 The Balance of the Force is a short featurette that shares Rian Johnson’s thoughts on the direction that the Force takes in this film. There’s a lot of light shed onto the decisions to make Luke as he is and Rey’s journey. The Force connections between Rey and Rylo are discussed and we learn more about Yoda’s role. Scene Breakdowns shares how three different scenes came to life. It’s just over 30 minutes long and really go into details about the effects and the development; from storyboards to final cuts. There are a lot of insights into the scenes and they add tremendous depth to the film. Andy Serkis Live! (One Night Only) is a featurette showcasing two scenes with Serkis in the mo-cap suit. It is quite powerful to see how much of Serikis’s performance shines through without the s[ecial effects. The 14 deleted scenes include introductions and commentary from Rian Johnson. There were a few of the deleted scenes that added so much more to the story, that I wish that they had been left intact. I will say that the fathier scene in Canto felt like the pod racing scene from the Phantom Menace; it was simply too long. 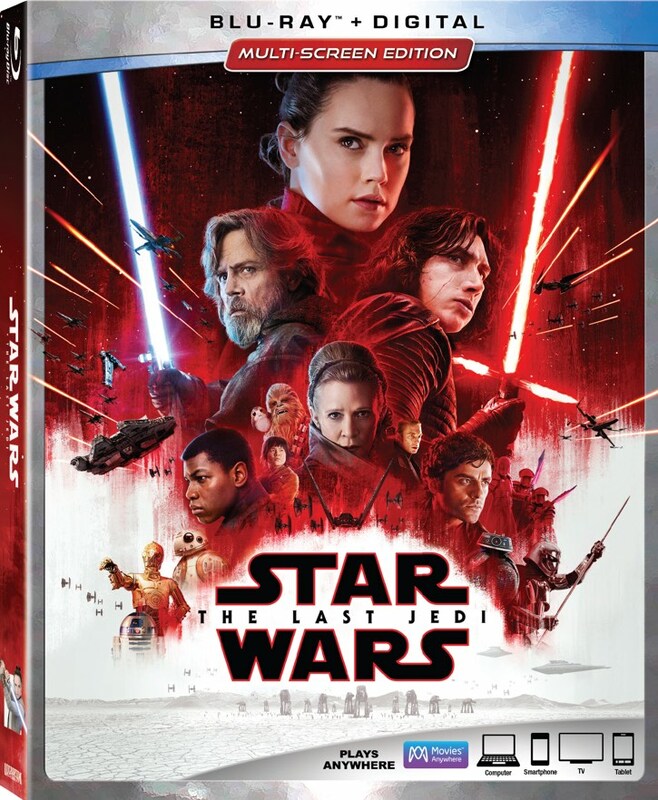 The Last Jedi is well worth the blu-ray purchase. The spectacle of Star Wars really comes across on the disc. The visuals and audio are the best I’ve seen on any release. The special features keep the magic alive without giving away too many of the secrets. You also get a great feel for modern filmmaking that relies as much on physical sets as special effects. What did you think of Star Wars: The Last Jedi?